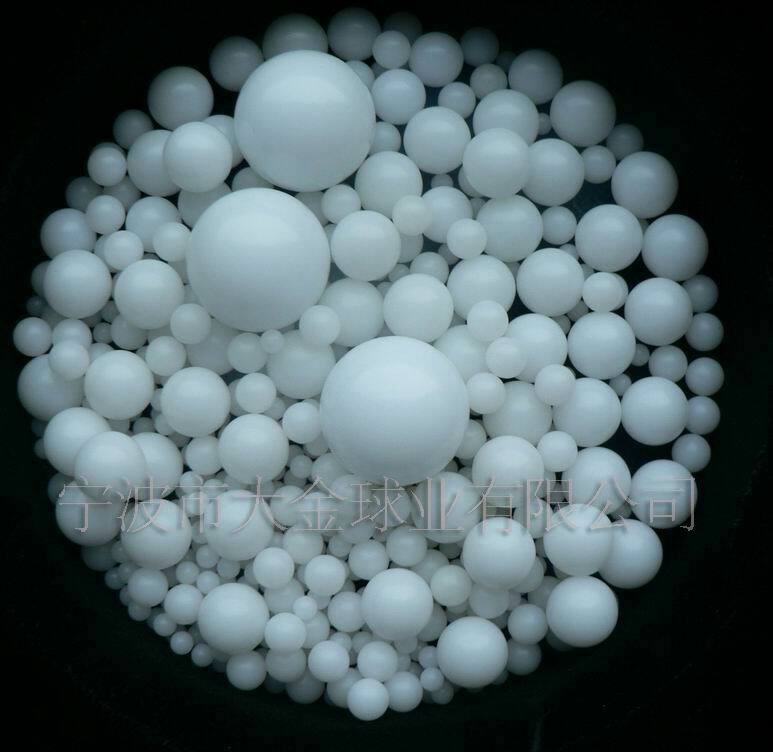 Physical properties DELRIN Balls (ACETAL RESIN - POM) is similar to nylon but slightly harder and denser. Recommended for applications where these properties and low water absorption are required. 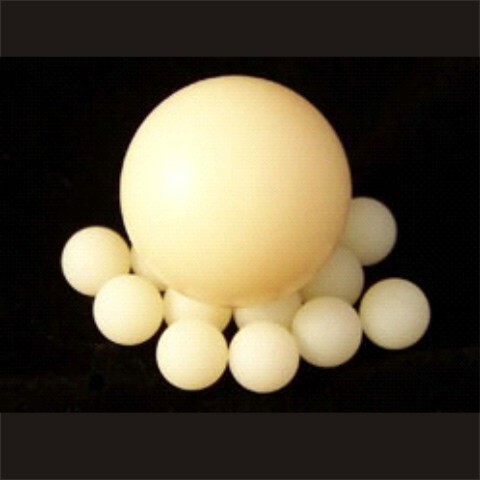 Balls made of these materials are often used for sliding fittings of tables and drawers, furniture bearings, rollers, valves and elec-tronic components, sailing boat fittings. 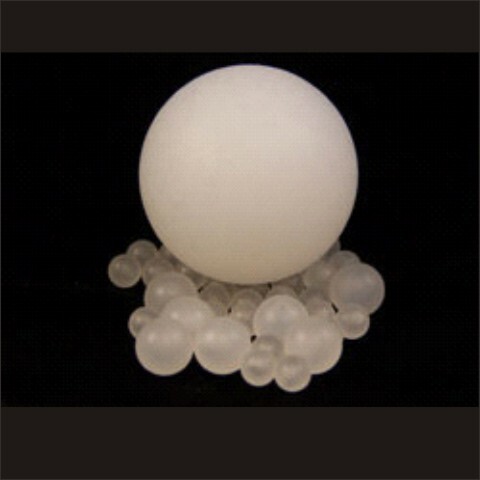 Polypropylene Balls Excellent chemical resistance, low specific weight (less than water) and the highest melting point of thermoplastics. It is an excellent electrical insulator and has a low dielectric constant coefficient. It is often used where the capacity to float on fluids in general is required. It is ideal for equipment used for blood transfusions, level indicators and deodorant roll-on sticks. It is highly resistant to chemical substances, such as acids, alcalis, alcohols and many inorganic substances, saline solutions, solvents, gasoline (petrol), water, oils, greases, detergent, fruit juices and milk. It is not resistant to aromatic hydrocarbons and chlorates. Copyright ©2011-2012 Ningbo Goldenball Industry Co., Ltd.